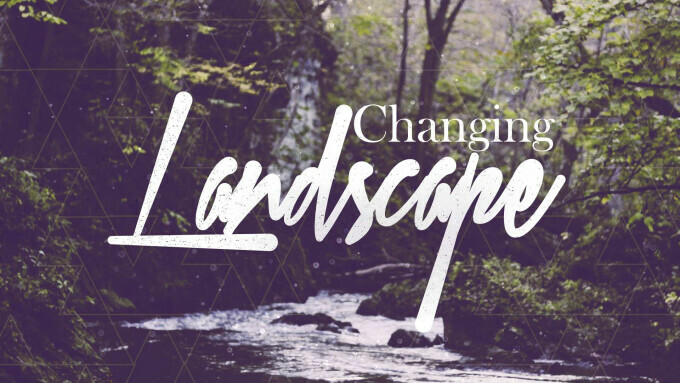 We are kick starting the fall season at SDBC this Sunday with a new, five-week sermon series called Changing Landscape. As part of our fall launch Sunday, we're stepping outside of our normal order of service to experience an interactive worship service with video narration and musical worship interspersed throughout the service. Please remember to be in the auditorium by 10AM as the narration will begin right at 10AM. We would also like to invite you to join us in the gym for a lunch right after the service (cost is by donation). This will be a great time to hang out with your church family while enjoying food, games, prizes, and a bouncy castle for the kids, bubble soccer for youth, and Ryan's cold brew coffee! We have lots of new families that have joined our church recently, so please connect with others in the church through this lunch. Let's have fun and celebrate the beginning of a new season with the church family!